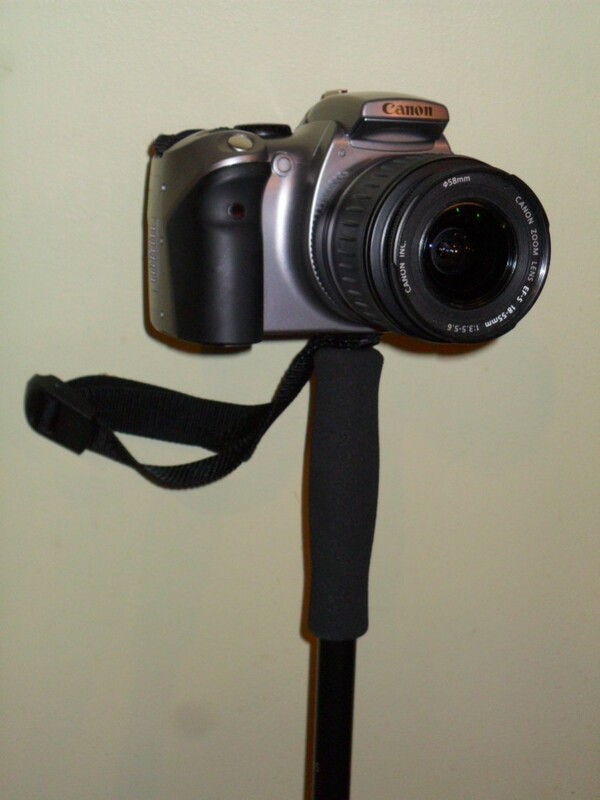 The Trailwise Photo T85P Trekking Pole is a lightweight trekking pole with an integrated camera mount/attachment making it ideal for taking photographs when on the move! 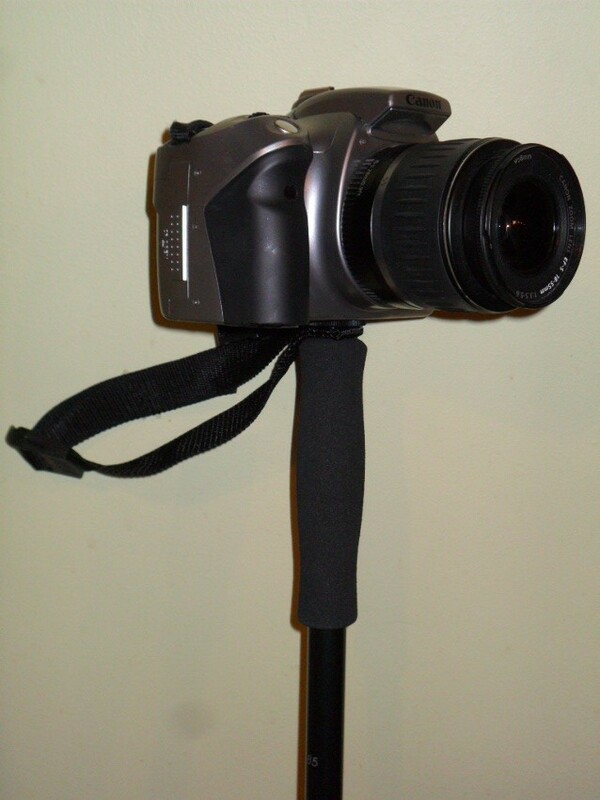 This is a full length trekking pole with an integrated camera mount at eye level. Trailwise poles use the finest 7075 grade aluminium, seamless pole sections and positive friction locks for length adjustment. 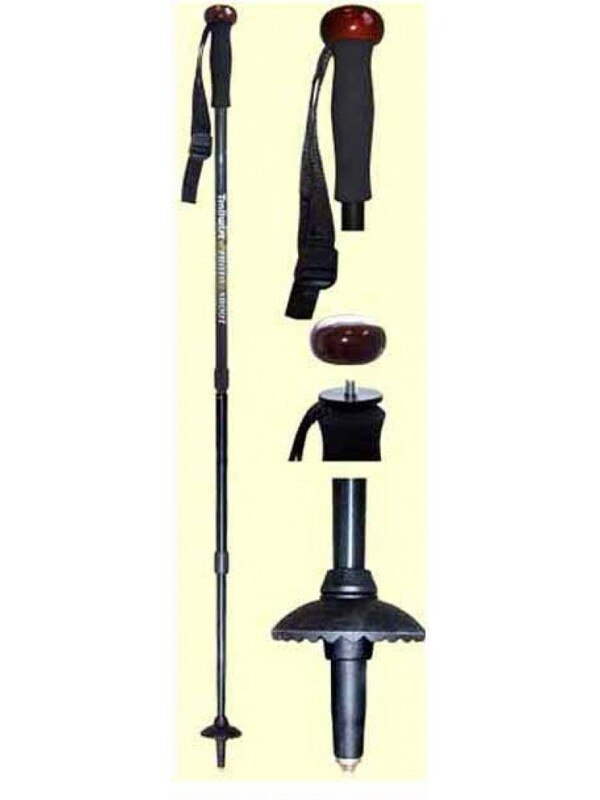 Trailwise trekking poles (other models) have twice been voted a 'Best Buy' by leading walkers magazine 'Trail', demonstrating the quality reputation of this leading UK brand. 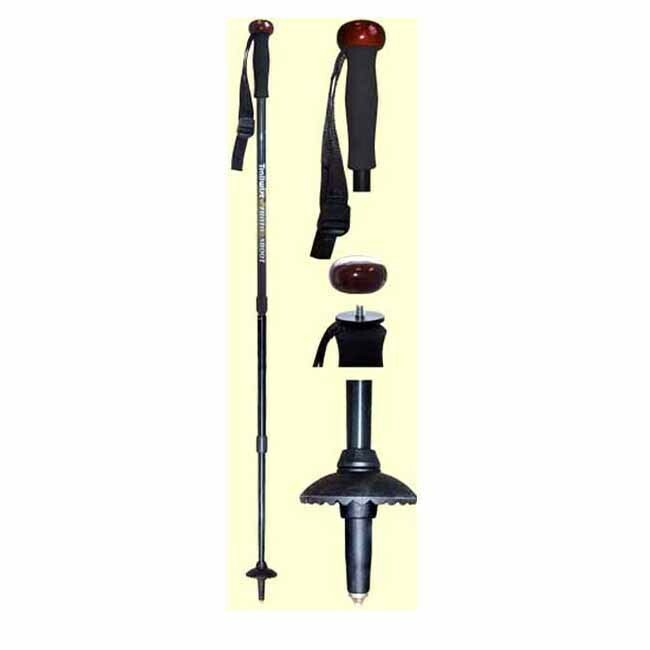 Trekking poles can be used as an aid to all age groups and abilities of walkers and mountaineers. 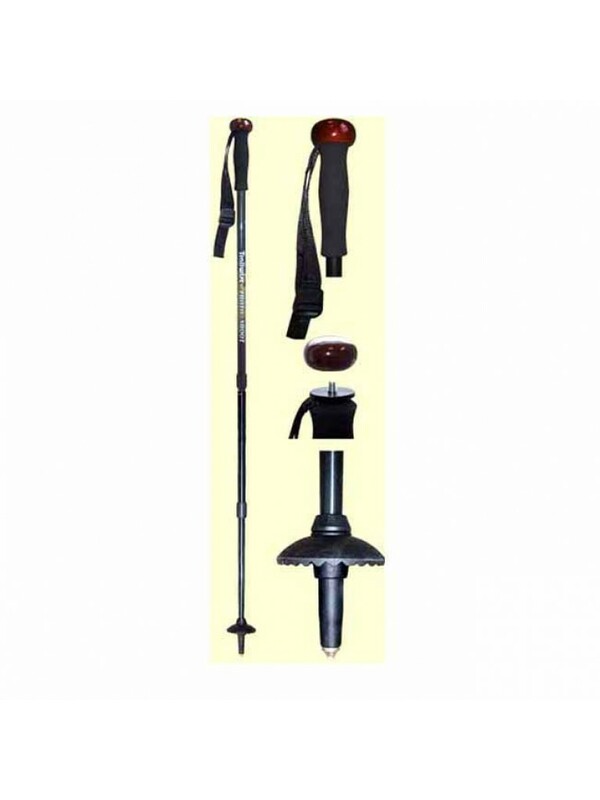 Trekking poles offer the benefit of support and balance to relieve pressure on the knees. back and tired legs. They are not only for the use of those already suffering from knee or back problems as prevention is better than cure! Integrated camera mount at eye level. Detachable polished wood top over Eva grip. Strongly backed by press reviews. Ideal for all users of all ages from walkers to mountaineers. Super quality with full spares availability.